On to the shoes.... There's nothing much I can fault this pair of shoes for apart from being heavy (or at least significantly heavier than most of my other shoes). 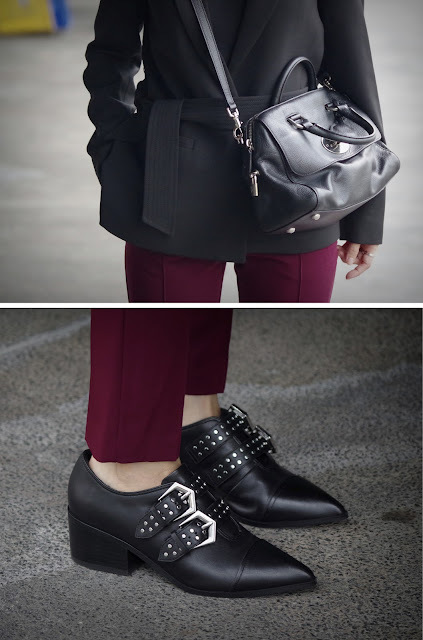 I love the style of it because I can easily wear it to work and the studs add a touch of rock instantly.